aggregator that aims to make over-expensive outstation cab travel affordable and accessible to everyone. The venture of the parent company, Vecto Technologies Pvt Ltd,started off as a marketplace for taxi industry, the first product was launched in Aug 2014. After generating GMV of INR 12 Lakhs in just under 4 months, the team identified serious problems in the outstation taxi industry, which had been neglected by the major players in the market. With a fleet of 2,100 drivers does not own cars, its operations are spread across 30-odd routes covering mostly North India and include places like Delhi NCR, Agra, Rajasthan and parts of Punjab. 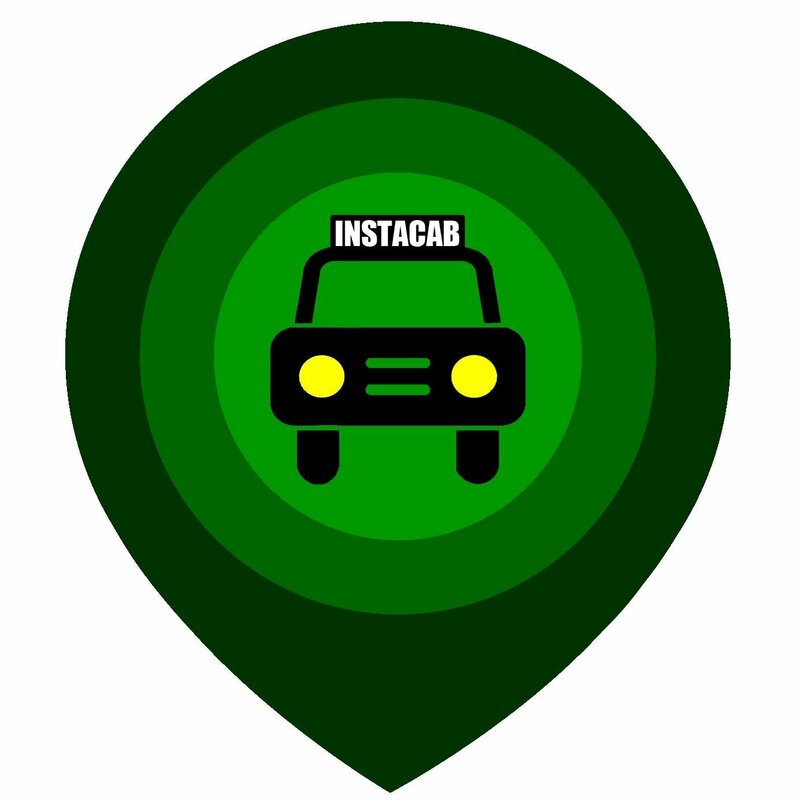 InstaCab, offers three types of cars: mainly hatchbacks, sedans and multi-utility vehicles. With this, the initial months of this year from January to May has seen nearly 600 outstation trips with average size being to the tune of 4,000, generating a GMV of around INR 25 lakhs. InstaCab is a technology platform and aggregates cabs for outstation travels. They maintain and optimize fleets across cities in a particular region to provide one-way rates to the customers. They charge commission per ride provided to the operators. They focus heavily on driver verification and cab verification to ensure customer safety.